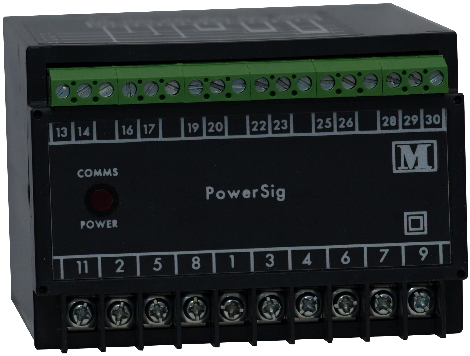 The M560 PowerSig is a complete single phase or three phase multifunction AC power transducer, providing up to 3 analogue outputs and the option of an RS485 communication port. Up-to 3 fully isolated analogue outputs are available. Most of the M560's measurements can be assigned to the outputs which can be either DC mA or DC volts. 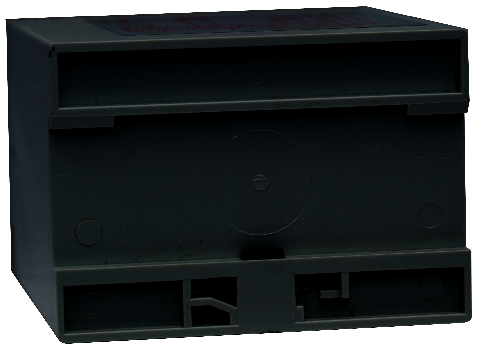 If PowerSig is purchased without the option of RS485 the user must specify which measurement is required for each output when ordering.